Sixteen Bolt تصاویر. Hey, its 16. why not sixteen?. 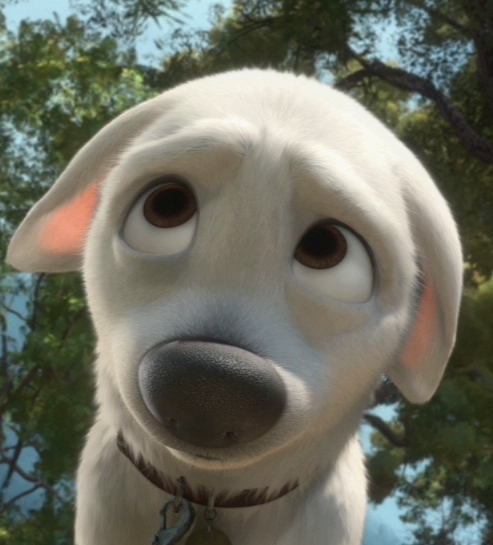 Wallpaper and background images in the Disney's Bolt club tagged: dog bolt disney movie. Hey, its 16. why not sixteen?